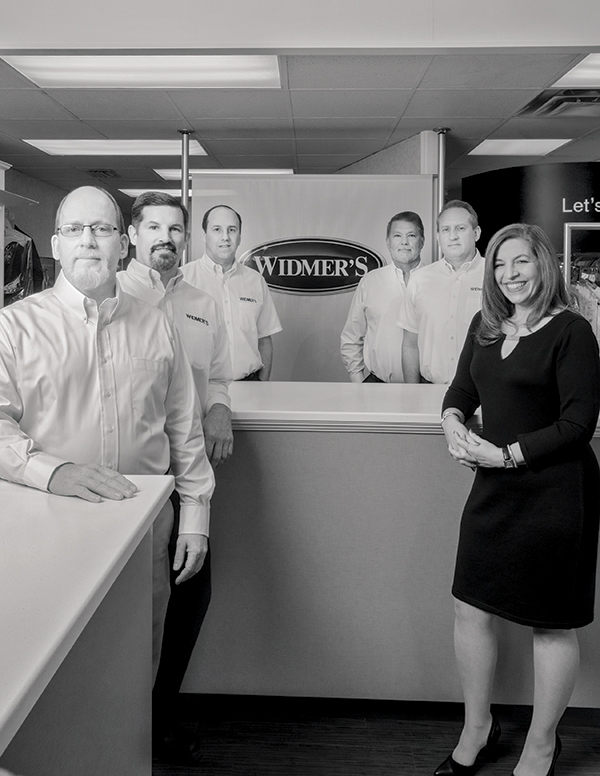 Widmer’s Cleaners opened its doors in 1910 and has spent the last 105 years on a mission to “keep Cincinnati Cleaner.” The management-owned company is the largest dry cleaner in the Greater Cincinnati area and the Midwest. Widmer’s provides dry cleaning, including free pick-up and delivery service, along with garment restoration and carpet, tile, and upholstery cleaning. Widmer’s was among the first cleaners in the world to be presented the Award of Excellence by the Clothing Care Council. In addition, the company was honored by the Better Business Bureau with the Torch Award in 2006 for marketplace ethics. Widmer’s also provides area rug cleaning through Security Amirkhanian, acquired in 2006. The company’s Tennessee Avenue plant, established in 1938, has the city’s largest and most modern mechanized rug cleaning facility. “It’s all about providing the best in quality cleaning and quality service,” says COO Jack Cunningham.